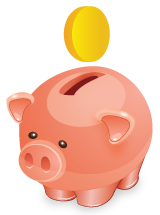 Can your customers buy gift cards to your WooCommerce store? Gift Cards are convenient and increase sales organically. The WooCommerce Gift Cards plugin makes it easy to sell gift cards to your store. 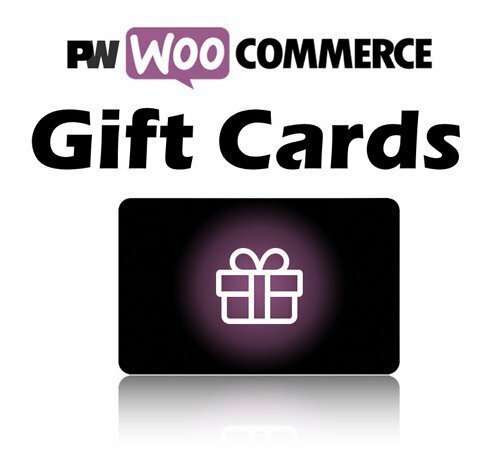 So easy to get started, you can be selling gift cards for your WooCommerce store in minutes!